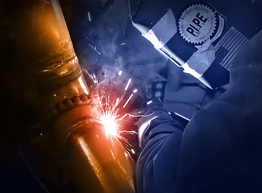 We are a high quality, fast producing, efficient pipe fabrication shop. Our specialty is Pipe Fabrication, but not limited to. We do all kinds of Steel Fabrication. 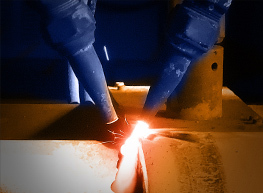 We are certified to weld different types of metals, procedures, and standards. Don't forget to check out our facebook, for current events and news.